This website is intended to be a hub for its members so we really value your feedback! there is something you would like added or would find useful to be included in the website. let us know if there are events you want added to the calendar. share any great resources you have and we will add it to our repository. if you have news to share or celebrate with the region! if you notice errors, typos or something that isn’t working on the website! 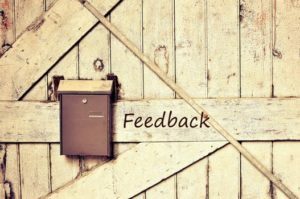 Good feedback is okay too! So feel free to give us a compliment!